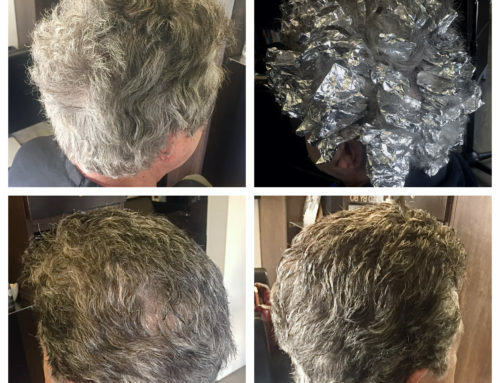 Olaplex hair treatment has people running to the hairdresser! 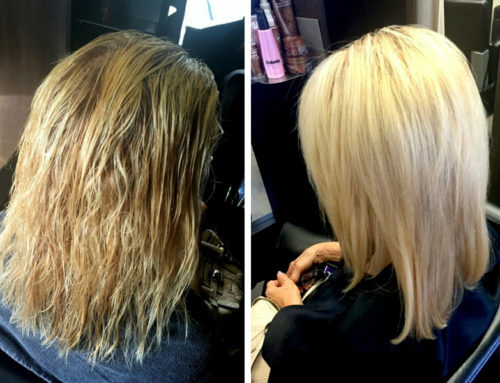 Olaplex is a hair repair treatment that’s getting heaps of buzz in the hair community, especially with people who have damaged hair from excessive bleach. 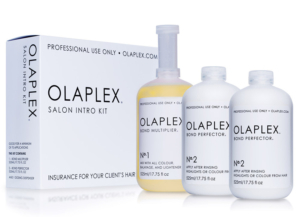 Olaplex can be mixed in with colouring products to minimise damage, or used as a separate treatment. 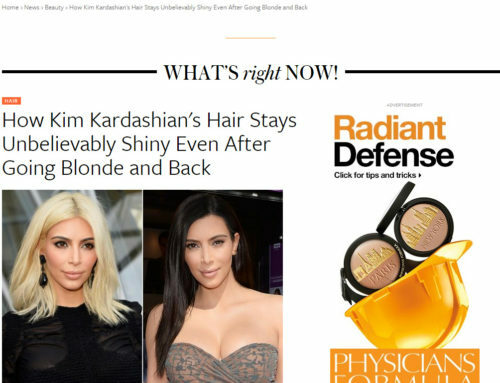 It is a product that permanently rebuilds the damaged disulphide bonds in your hair that are broken during the chemical process. If you’ve over-bleached over the years, Olaplex allows you to rebuild the strength, structure and integrity of your hair; a ‘reset’ for your locks, if you will. The system has allowed colourists to do work that they’d only ever dreamed of before. Black to blonde in one session? No problem. 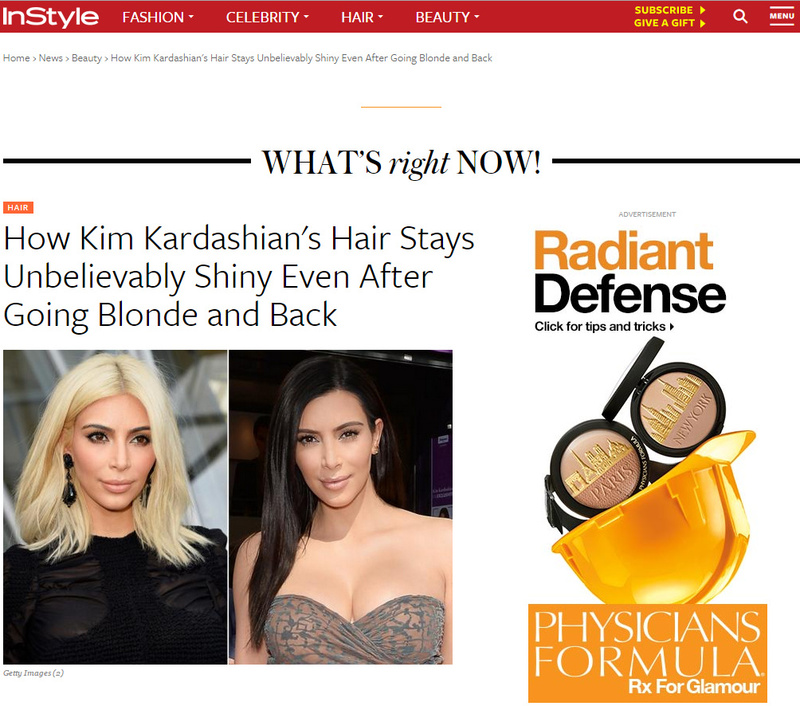 Olaplex claims to “reconnect broken disulphide sulfur bonds in the hair.” The treatment is labelled a “bond multiplier”, which limits damage to hair during or after colouring. From a chemical perspective, Olaplex could definitely work to repair hair in a way which no other product on the market currently does. 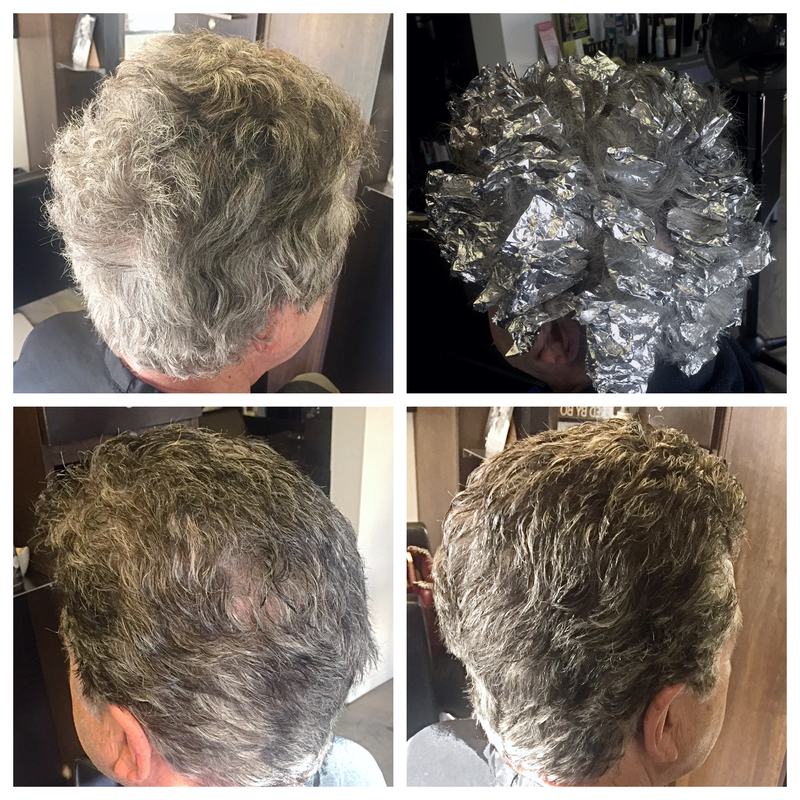 First, Olaplex Number 1: Bond Multiplier is used – this can be put on the hair as a stand-alone treatment, or if you’re getting your colour done, it is mixed in with the bleach and put straight onto your hair in foils. 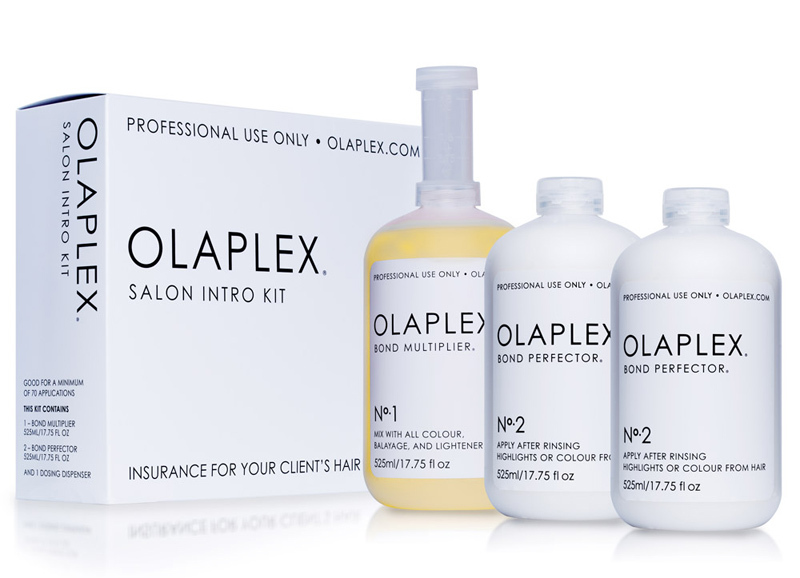 A lot of people with damaged hair or wanting that Platinum Blonde look have managed to get amazing results from Olaplex so book your appointment with one of our stylists today at the M salon and you too will be left loving the Olaplex.